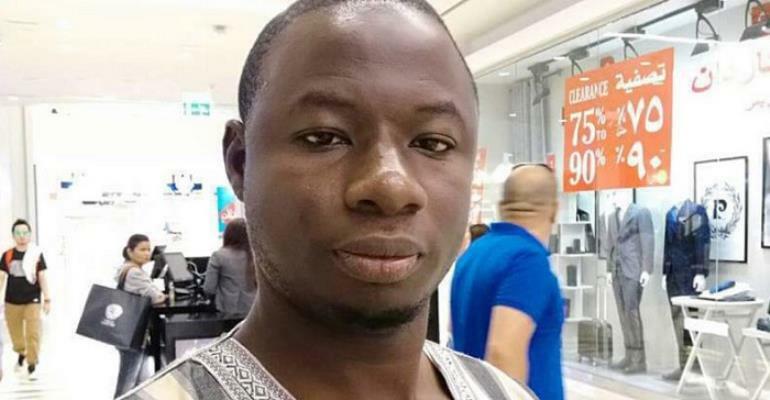 It's turning out that one of the men suspected to have shot and killed Ahmed Hussein-Suale, an operative of Anas Aremeyaw Anas' Tiger Eye Private Investigation Team, was indeed arrested and let off the hook by a police patrol team. The two suspects were arrested by the team put together by the deceased's family, the second having been released by the patrol team on the way to the police station after he was handed over to a four-man squad. A family spokesman, Alhassan Yunus, made the startling revelation in a narration which has provoked myriads of questions – the contrast between the family's version and that of the police raising eyebrows. A four-man patrol team from the Kotobabi Police Station, he disclosed, was notified about the group's intended operation to arrest the suspect at the location. “It's amazing that after dealing with me since the murder, the Director-General would turn round and claim that I am not part of the family,” Yunus said.